The iPhone is currently one of the most popular smartphones, and today it is hard to imagine our life without such a gadget. Most things we need are concentrated within this device: Camera, Clock, Notes, Mail, Music, Games and so on. But due to our daily usage of the iPhone, its’ storage quickly becomes full of data. 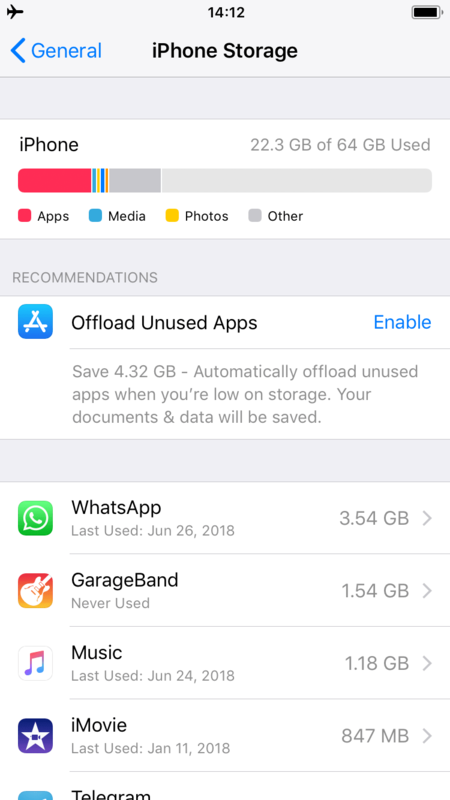 It may be upsetting to you if your iPhone alerts you that storage is almost full and you can’t take any photo or video, just as something important takes place. In this post, we would like to share some tips and tricks that will help you to manage storage on an iPhone and prevent such an unpleasant situation. 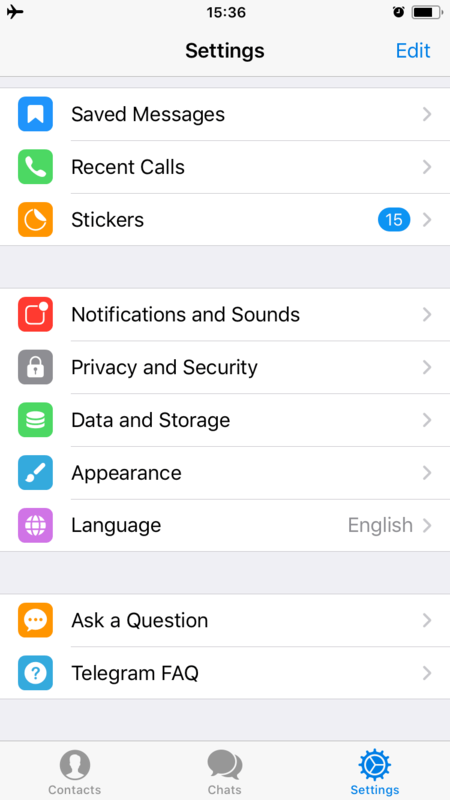 The next moment you will see a colored bar, where each color measures the capacity of different categories of files on your iPhone: Apps, Media, Photos, Messages, Mail and Other. You can decide whether you will start with the largest group of files, or if you will look through all of them step by step. All these categories of files in the iPhone’s storage are clear, except the Others. 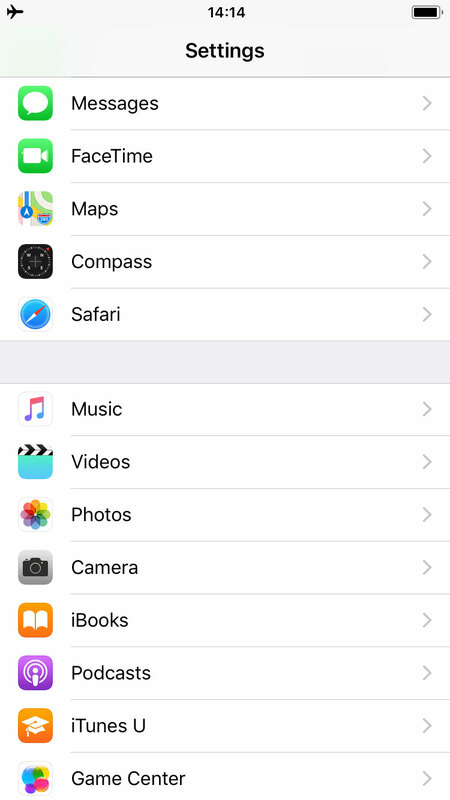 Small groups of service files and those that don’t fit any of the aforementioned categories are called “Other” on the iPhone for the user’s convenience. They are browser cache, mail cache, apps cache, call history, notes and so on. 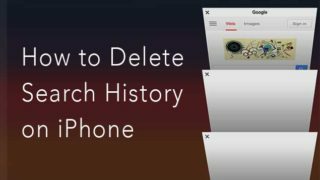 Read on if you want to know which data you can keep or delete, and what is the best way to clean up an iPhone. The smarter your iPhone becomes the more applications with new features you are willing to try. Sometimes we use an app once or twice and forget about it. But the app still be on your iPhone and take up storage space. Go to Settings → General → iPhone Storage. In a few seconds, you will see a list of applications arranged by the space they take up. You may be surprised by the apps in this list, as some of them you have never used or perhaps last opened six months ago. 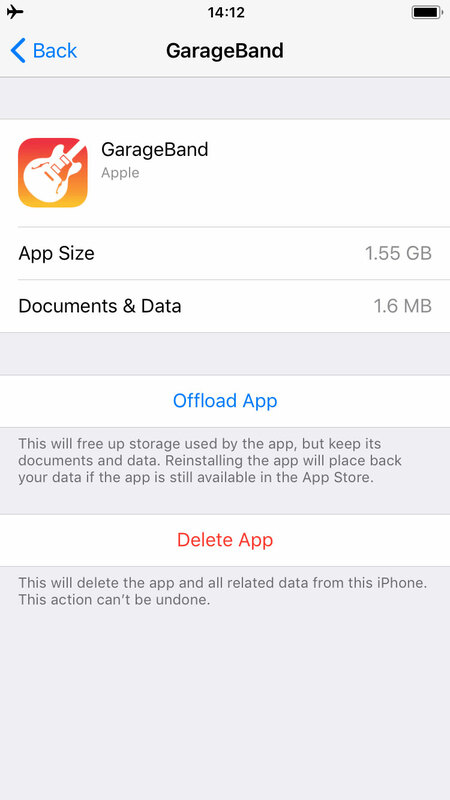 In case you want to clean up your iPhone’s storage, tap on the unused apps and select Delete App. 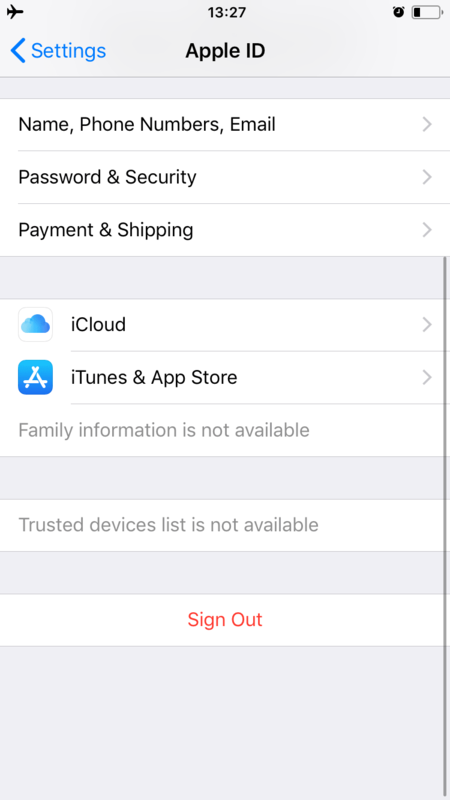 Do not worry, if you have to delete a purchased application, as it is tied to your Apple ID and you can restore it later without paying again. 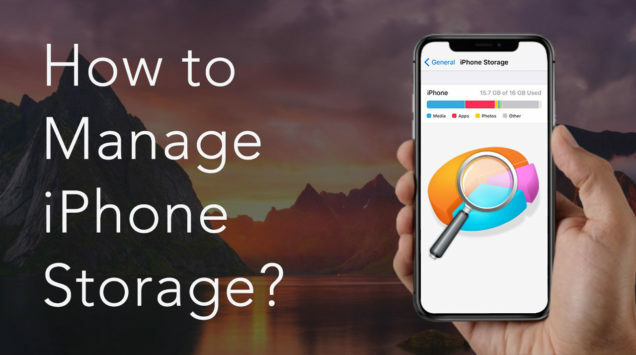 You may also notice that some applications themselves take up little space, while their Documents and Data may take up gigabytes of iPhone storage space. For instance, messengers store your chats and media files. If there is something important, save it. But the rest of the information is old and unnecessary. 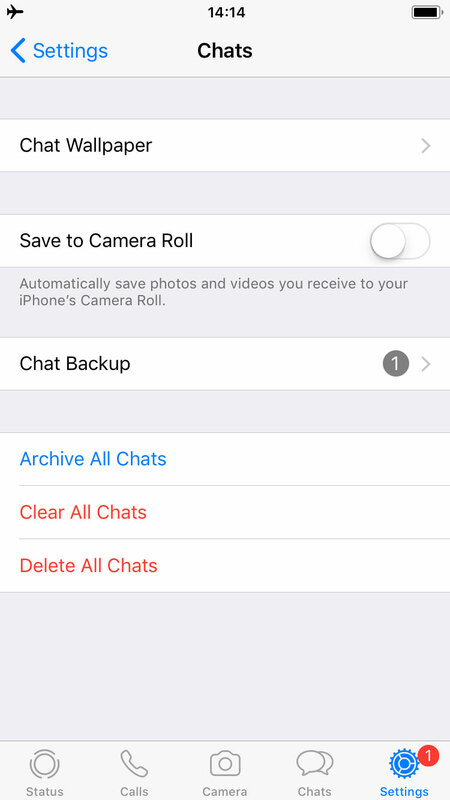 In case you are ready to clear chats data, launch the app, go to its settings and clear message history. 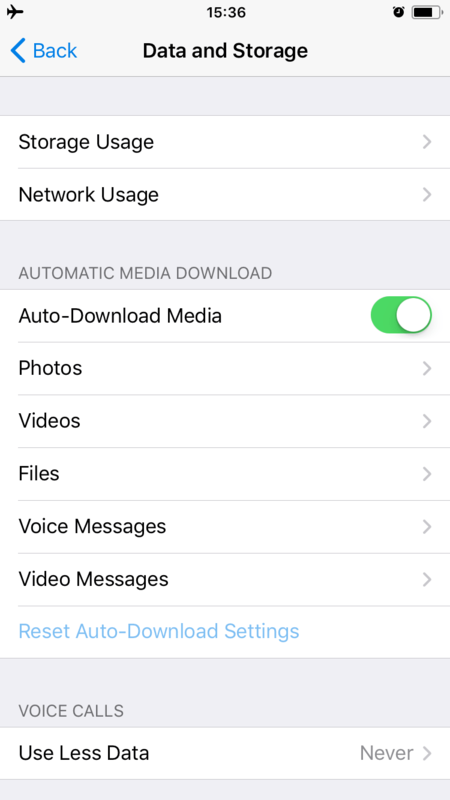 Additionally, you can disable the auto downloading of media files. 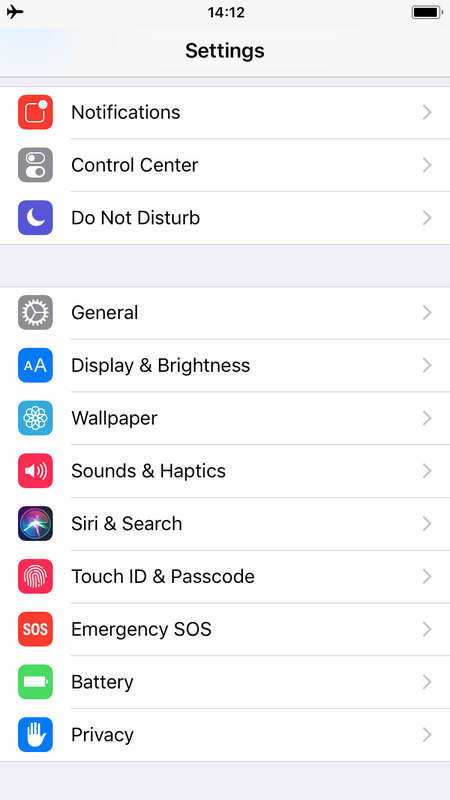 Whenever you use your iPhone, you launch the applications. They help us to see, listen, speak, write and express ourselves as we want. But apps create temporary files, such as caches, for technical purposes. These service files are useful, but over time they take up much space or may even cause errors. Each application has its own caches, so if you notice that the app is becoming slow or freezing, clear application cache and you will get more storage space. 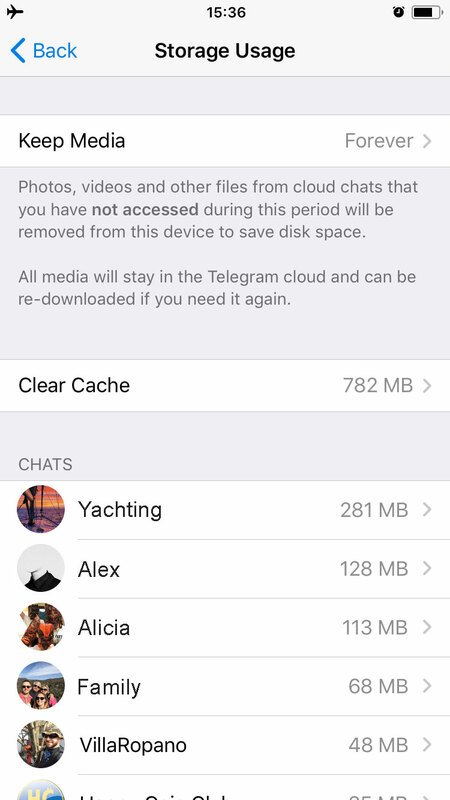 For instance, in the Telegram messenger, you will find this option in Settings → Data and Storage → Storage Usage → Clear Cache. 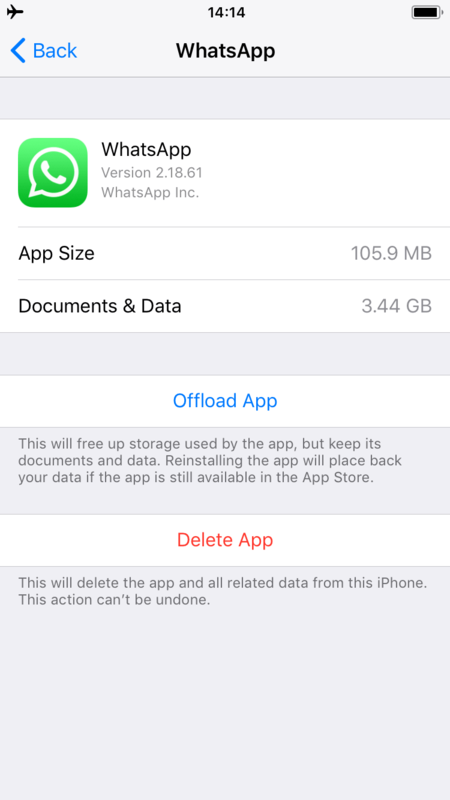 Most apps do have not that capability yet, so the only way to clear cache is to delete the app and reinstall it. 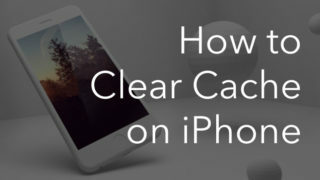 Then power off your iPhone to clear cache files entirely. 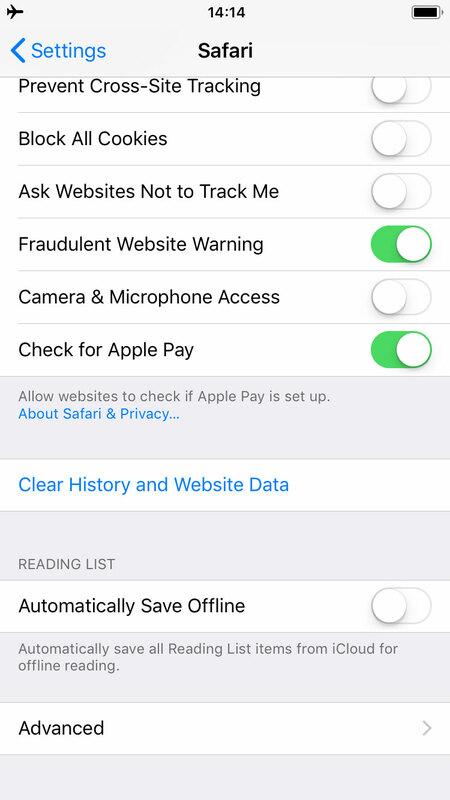 If you use the Apple default browser Safari every day, it is likely the biggest cache accumulator among all your apps. That is why you should clear Safari cache regularly. 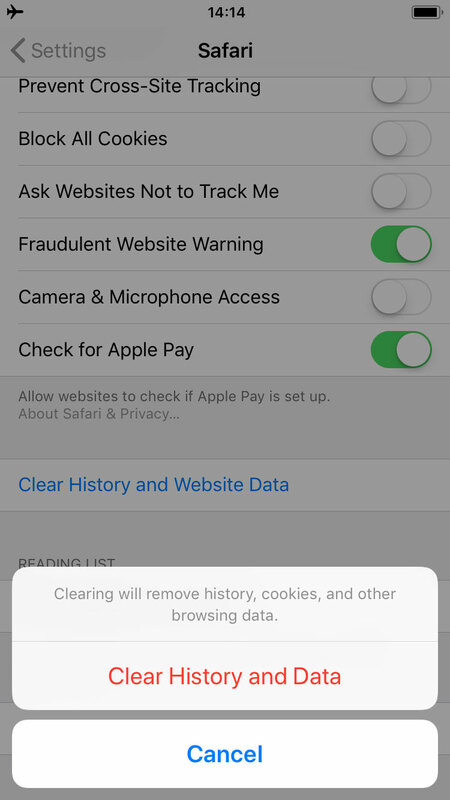 For this, follow the next steps: go to Settings → Safari → scroll down and tap on Clear History and Website Data → confirm removal. 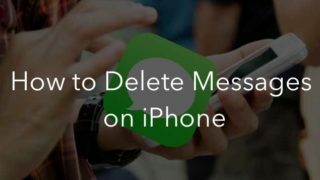 By default, if you do not delete your messages, they remain on your iPhone forever. You regularly send or receive sms, mms, voice or video messages, and emojis, and all of them take up storage space. Skim your messages, save an important information and delete unnecessary ones. 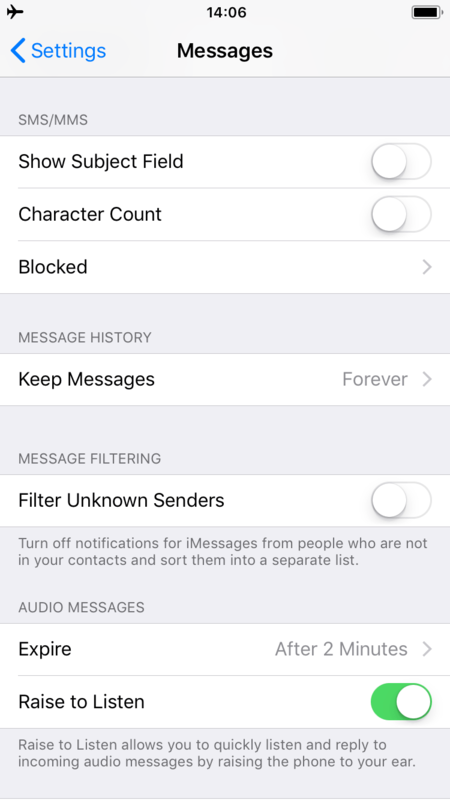 Go to Settings → Messages → Keep Messages → Select 30 Days. 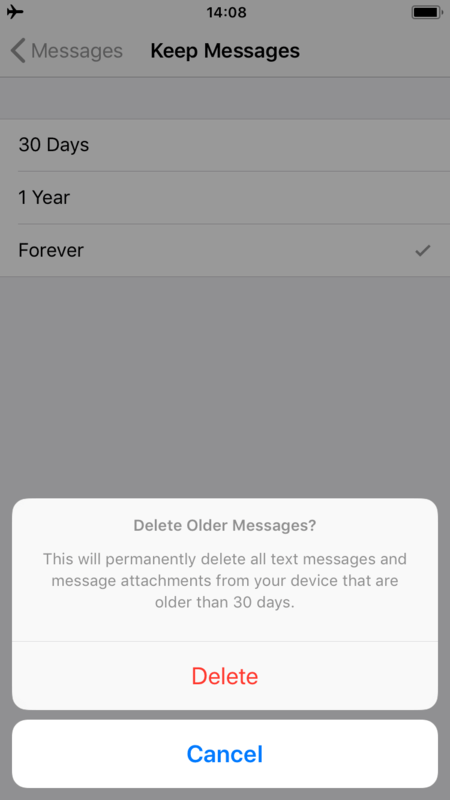 All old messages will be deleted automatically. The new ones will be kept on your iPhone during the 30 days and only then will be deleted. 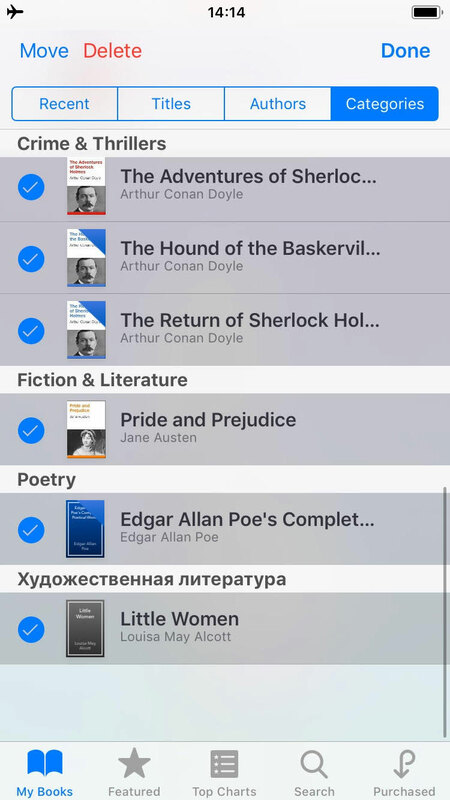 Launch iBooks → Tap on Select → Choose unneeded books → Tap on Delete. 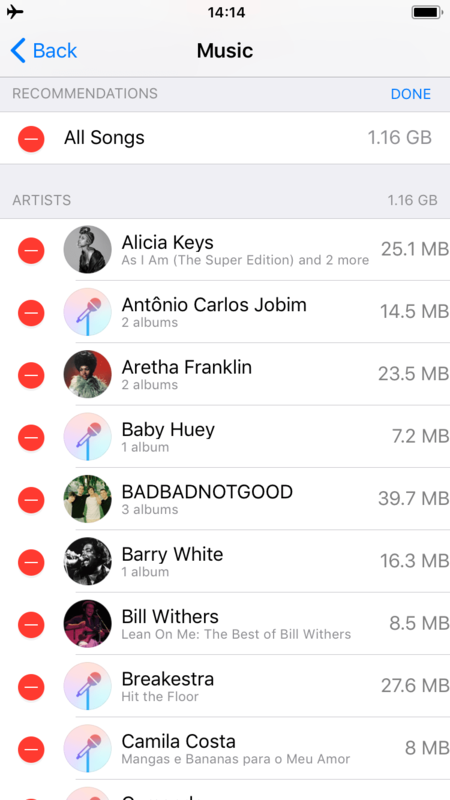 Go to General → iPhone Storage → Music → Tap on Edit → Tap on a minus symbol in a red circle to Delete unnecessary songs. 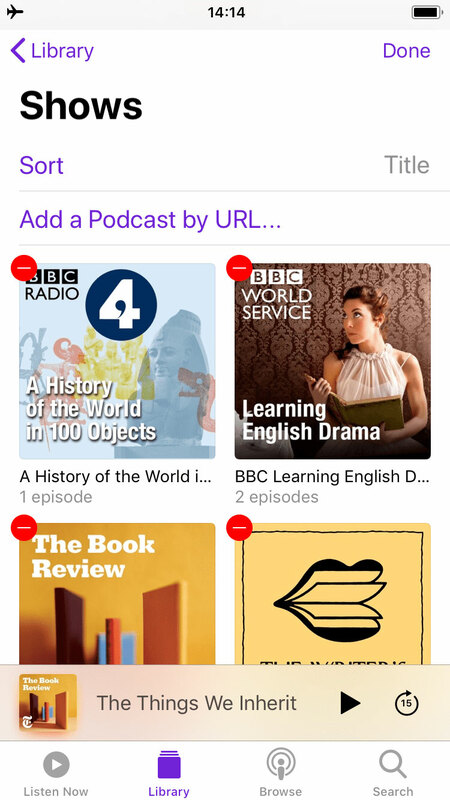 Open Podcasts → Library → Shows/Episodes → Tap on Edit → Tap on a minus symbol in a red circle to Delete useless podcasts. Optimize Photos. Have you noticed that when you take photos in HDR, there are two pictures – one in HDR and one normal? If yes, go to Settings → Camera → deselect the Keep Normal Photo option. 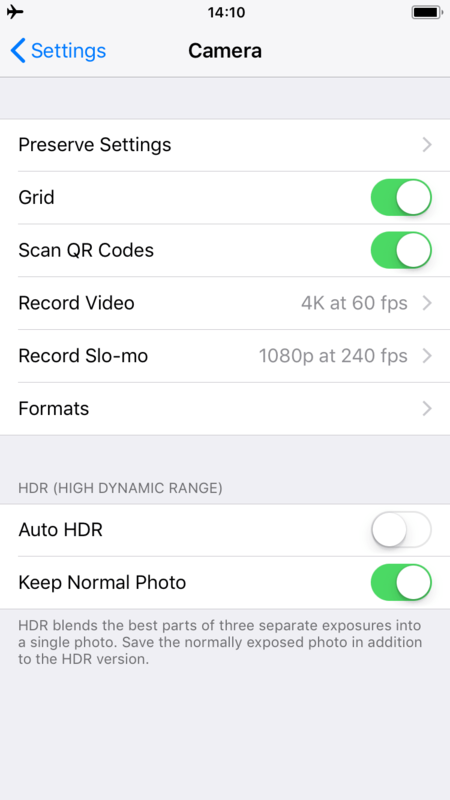 You can also deselect the Auto HDR option because normal photos take less storage space. 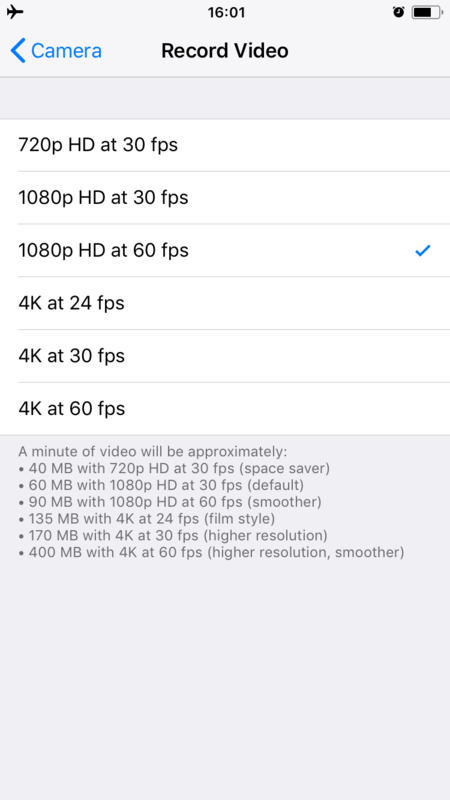 Here, in Camera settings, you can manage your video quality: 4K will take up much iPhone storage, while 720p HD or 1080p HD will occupy less space. iPhone Photo Stream. Go to Settings → Photos → deselect the Upload to My Photo Stream option. 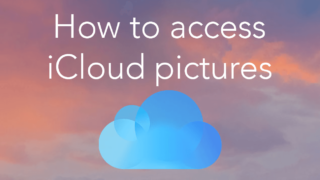 This will stop sending and receiving photos from all your iCloud devices. Perhaps you would agree that it is enough to have pictures from the digital camera on a Mac only, or the iPad’s photos just on your iPad. iPhone Cleaner App. 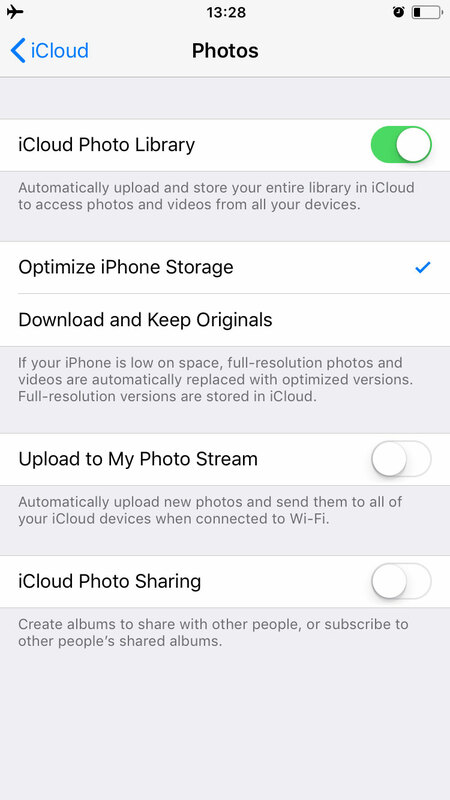 Even if you have completed the previous steps, there are megabytes of photos and videos that may still be on your iPhone. 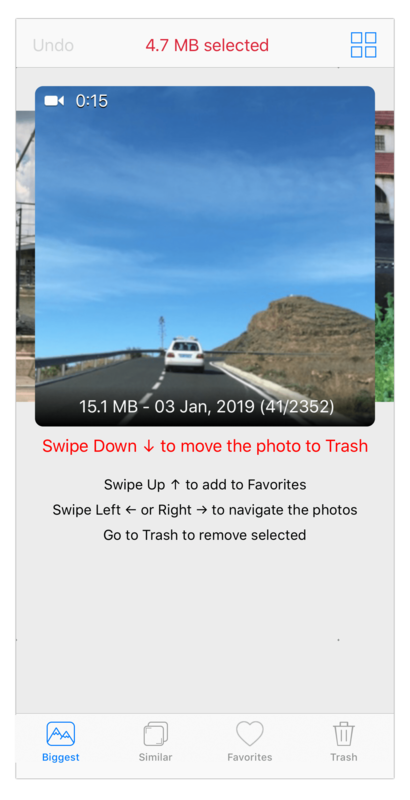 Fortunately, there is a free application for iPhone – Phone Cleaner for Media Files, that helps you to manage Photos on your iOS device. It scans and arranges your videos and photos by size, showing the largest files first. It is a very handy and fast way to get rid of big and old files. 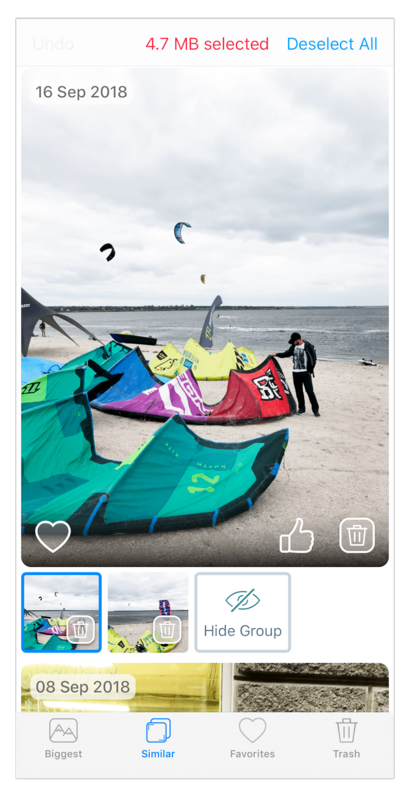 Also, the application displays similar photos and allows you to easily remove unneeded ones. Just launch Phone Cleaner → go to the “Biggest” section → swipe down to remove unneeded files → switch to the “Similar” section → choose useless similar copies and tap on the Trash icon→ go to the “Trash” section → tap on the Remove Selected button. iCloud Photo Sharing. 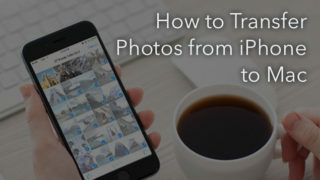 If you are not ready to delete some photos, the easiest way to get more storage on your iPhone is to transfer them to your iCloud photo storage. 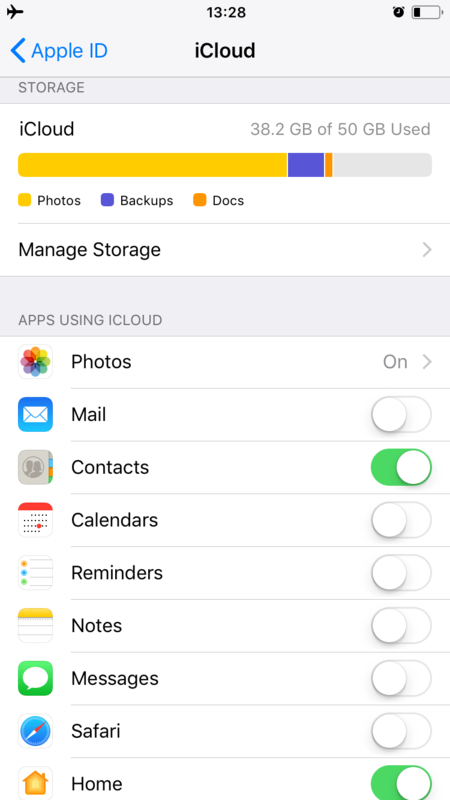 By default, you have 5GB of free storage space in iCloud. To do this, first, connect to the Internet. 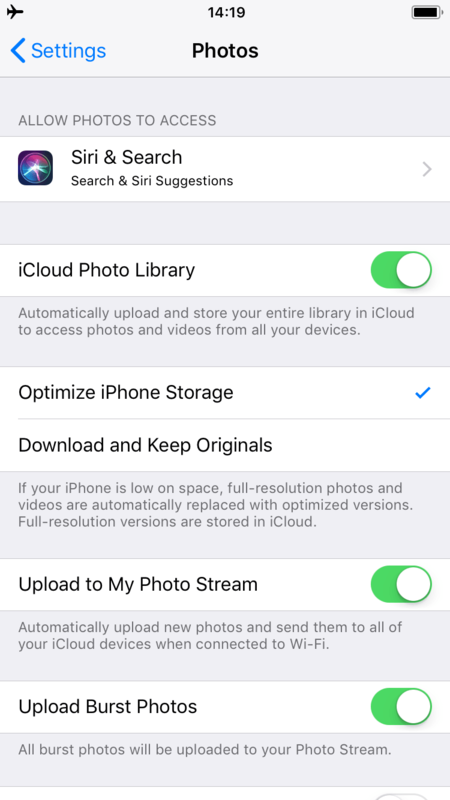 Next, go to Settings → Tap on your Apple ID → iCloud → Photos → select iCloud Photo Library → tap on Optimize iPhone Storage. 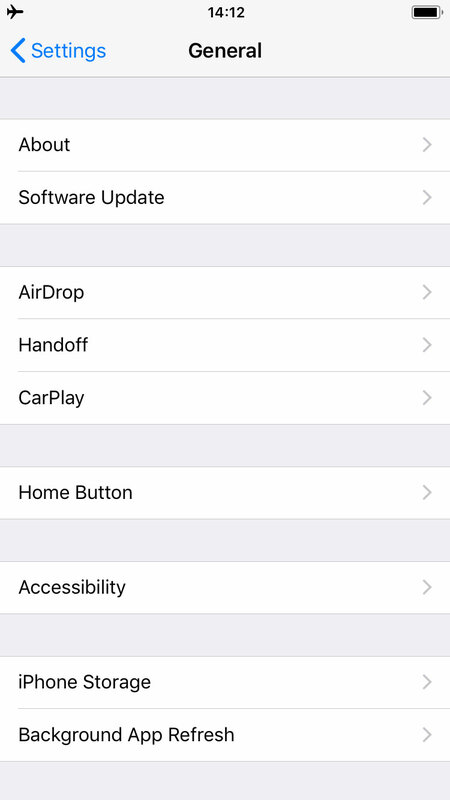 From now on, reduced file sizes are stored on your iPhone and the full-resolution files are stored in iCloud. Note, that a removal of a photo/video in iCloud means it is removed from the iPhone, and that the converse is true. 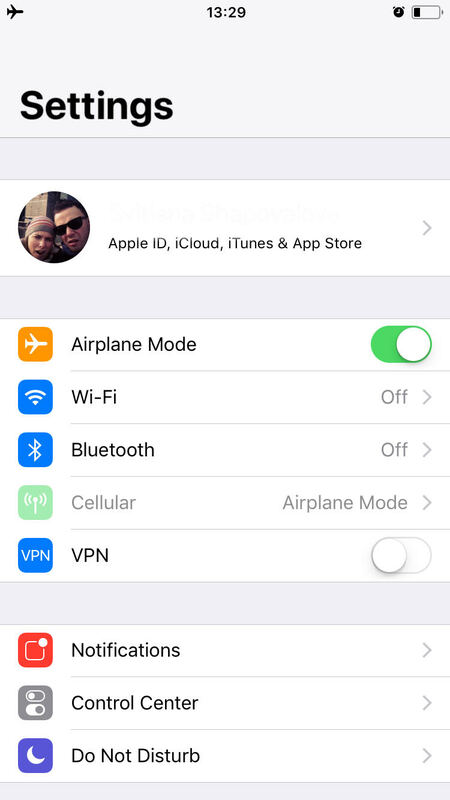 However, you can choose another cloud storage which will not be tied with your Apple ID to avoid double deletion. 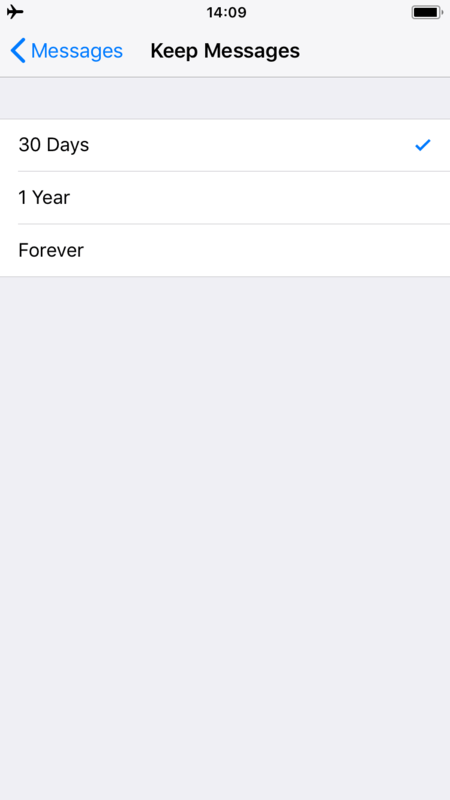 All these space-savings tips will help you to manage storage on your iPhone. Some of them may only need to be completed once, and others you may have to repeat regularly. 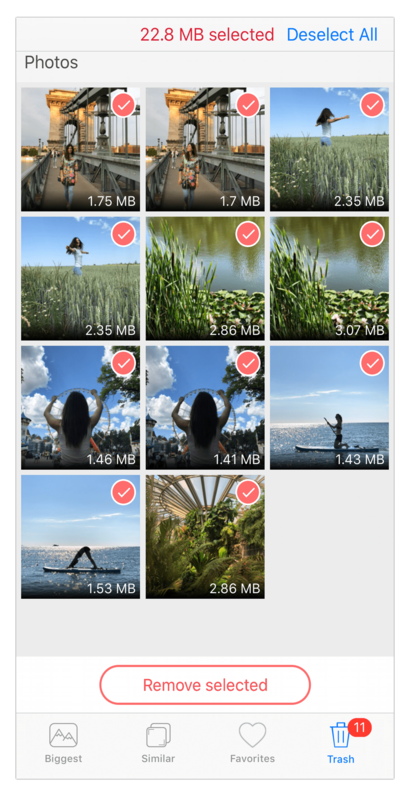 Also, we recommend that you try the free storage space cleaner – Phone Cleaner for Media Files, which will help you to find big media files and similar photos on your iPhone.